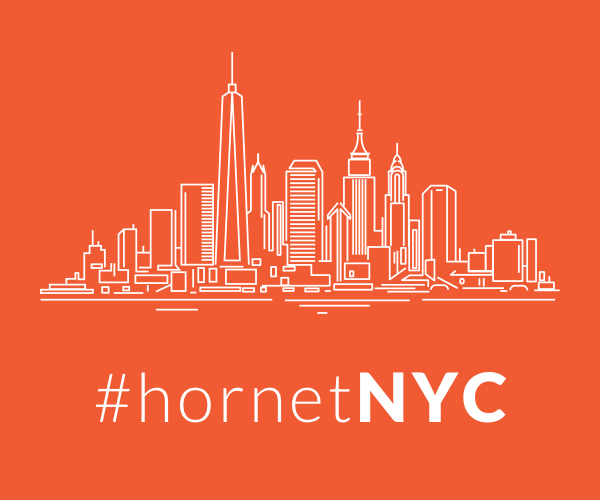 Today is the anniversary of the Stonewall Riots, the reason why we celebrate Pride Month in June. And though Pride these days is more like a celebration, it’s important to remember that when it began as a commemoration of Stonewall, Pride was a protest. Let’s also remember that we’ve got three queer women of color to thank for that fateful night in 1969, and Pride itself. On the night of June 28, 1969, the police raided the Stonewall Inn, a bar on Christopher Street in New York City. The establishment was owned by the mafia, which was quite sinister in arranging the blackmail of individual patrons by threatening to out them. 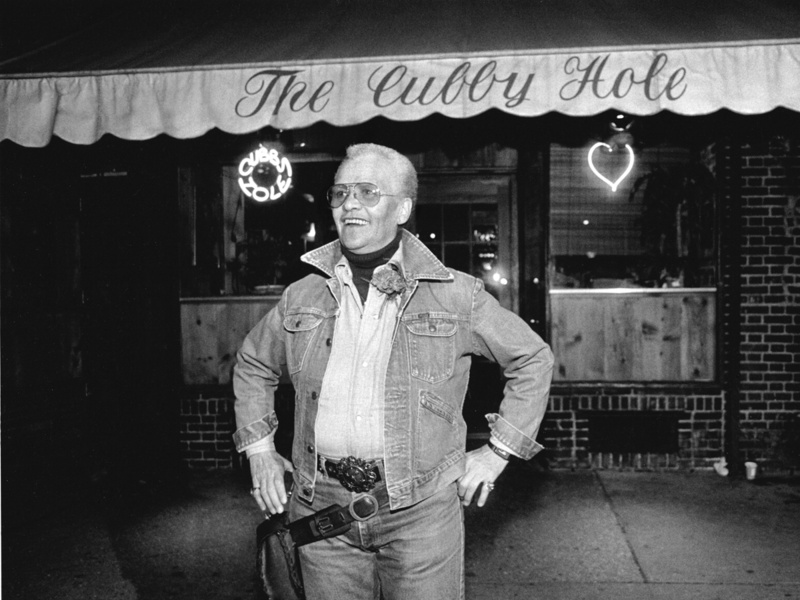 The place was atrocious, badly kept (there was no running water, and the glasses were all washed in the same dirty water), but it was the largest gay bar in America at the time. Gays, lesbians and drag queens — some of whom were trans women, though the term “trans” wasn’t yet used — came to the bar from all over. Though officially the police raid was about putting a stop to the mafia’s blackmailing of patrons, the police actually went after the queer people inside the bar. 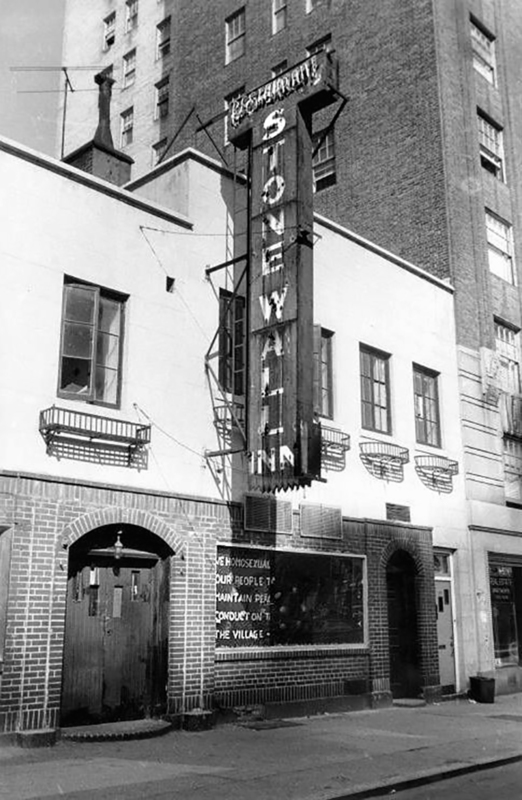 The police searched the Stonewall Inn’s customers one by one and shoved them out of the way. But this humiliation of people who weren’t harming anyone had happened once too often, so on this night the patrons of Stonewall fought back. Three nights of rioting followed, kickstarting the gay civil rights movement and changing the face of the movement forever. Miraculously, no one was killed. While the Stonewall Riots didn’t change the LGBT movement overnight, they were a major turning point. From that point on, the LGBT movement became less interested in integrating into mainstream society by imitating heterosexuals. Instead, queer people demanded society accept them as they were and treat them equally. One year later, the anniversary of the Stonewall Riots evolved into the first-ever Pride festival. That’s why June is Pride month — to commemorate the time the LGBT community had enough and fought back. 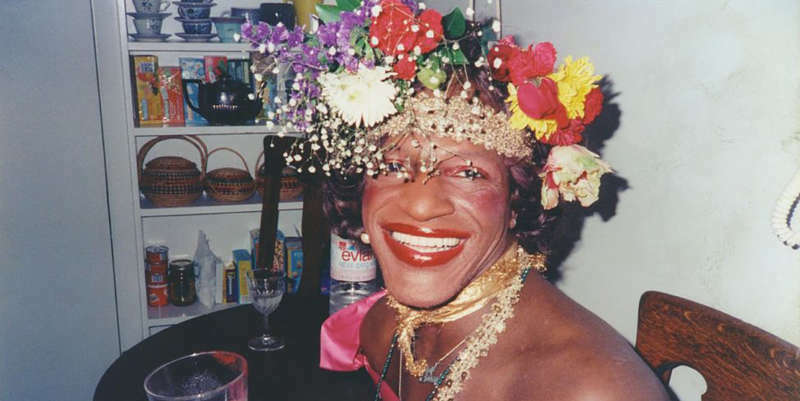 Though she’s often credited as throwing the “first brick” at Stonewall, Marsha P. Johnson once claimed in a 1987 interview that she arrived late at Stonewall that night after the riots had already begun. Whether or not she threw the first brick, Marsha P. Johnson did throw “the shot glass heard ’round the world.” She’s said to have yelled “I got my civil rights,” throwing a shot glass at a bar mirror, shattering it. After Stonewall, Johnson remained active in the fight for LGBT rights. Sadly, in 1992 her body was found floating in the Hudson River. Police ruled her death a suicide, though Johnson’s friends said she wasn’t suicidal and pointed to the massive wound on the back of her head. In 2012, activist Mariah Lopez successfully convinced the NYPD to reopen the case as a potential homicide. 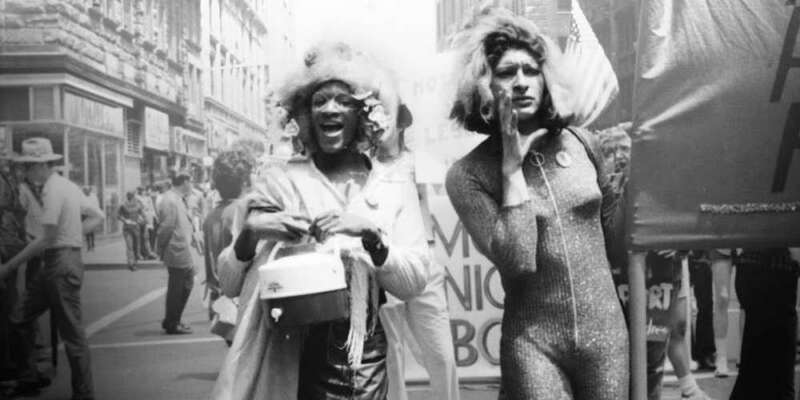 Sylvia Rivera and Marsha P. Johnson were close friends. Rivera has also been said by some to have thrown the first brick at Stonewall, though, as we mentioned above, Johnson claims they were at Stonewall only after the riots began. Whether or not she threw the first brick, however, Rivera remains a hero of the early gay civil rights movement. In 1970 she and Johnson founded STAR, the Street Transvestites Action Revolutionaries. 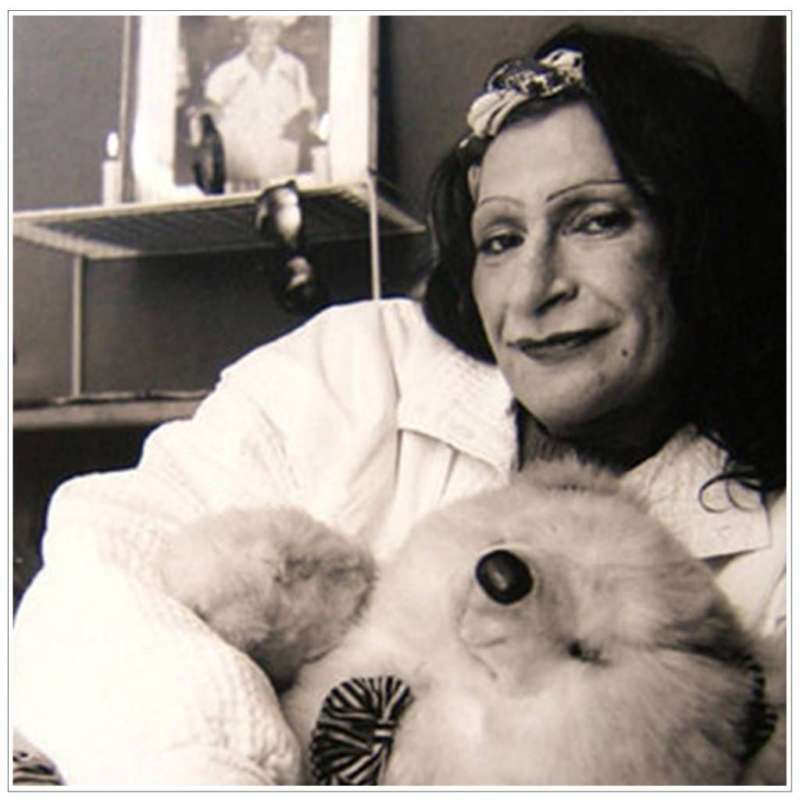 STAR provided help to homeless queer youth and transgender people in prison, and the organization also fought for the the Sexual Orientation Non-Discrimination Act, a New York law initially introduced in 1971 but not passed until 1993. In 2001 Rivera resurrected STAR, though she changed the T to stand for “transgender,” as by then the terminology had changed. She died in 2002 from complications due to liver cancer. She was only 50. If Marsha P. Johnson or Sylvia Rivera didn’t throw the first brick, then who did? Two different books — Stonewall by Martin Duberman (1993) and Stonewall: The Rights That Sparked the Gay Revolution by David Carter (2010) — both describe the same scene with the same mystery protagonist: a lesbian seen wearing men’s clothes. According to Carter’s book, the mystery person was visiting a Stonewall employee at the time of the raid. New York law stipulated at the time that people must wear at least three items of gender-appropriate clothing. She wasn’t, so she was handcuffed. A few feet from the bar’s exit, police hit her. She replied, “Don’t be so brutal,” but whenever she’d say anything, the arresting officer would hit her with his baton. According to another witness quoted by Carter, some kids started throwing change at the police. This is widely thought to be the turning point of the Stonewall Riots. Soon the crowd began throwing larger projectiles, forcing the police to retreat into the bar. Carter and Duberman both say the existence of the “mystery lesbian” is disputed, as neither have been able to confirm her identity. 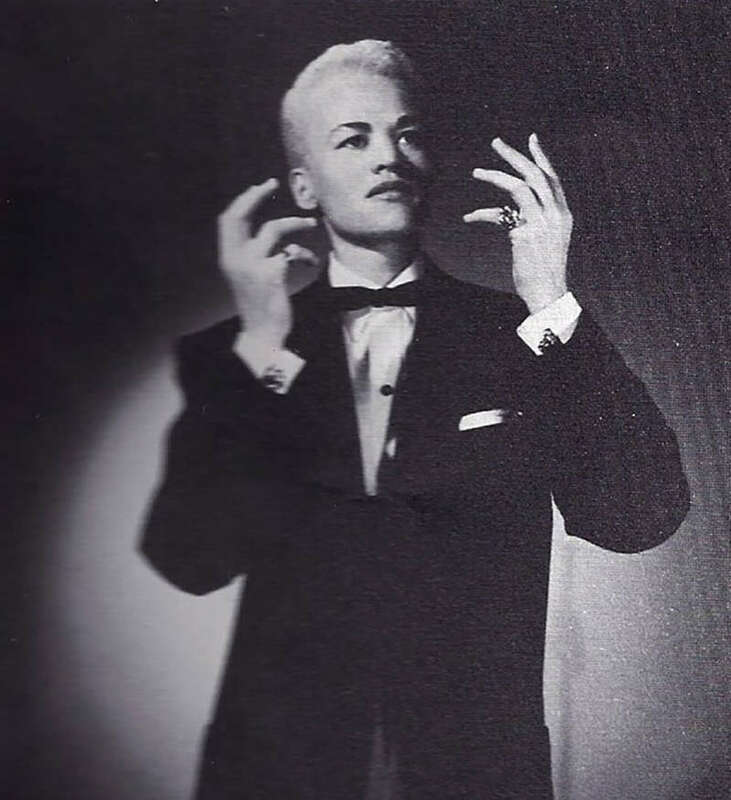 Though Carter and Duberman haven’t identified the “mystery lesbian,” Charles Kaiser’s book The Gay Metropolis identifies her as none other than Stormé DeLarverie, a singer and drag king born in New Orleans in 1920. Though not as well-known as Marsha P. Johnson, DeLarverie’s name is becoming more well-known. She’s been called “the Rosa Parks of the LGBT movement.” She was also a bartender, and until she was too old to do so she patrolled the streets of New York City to fight homophobic harassment. We all have queer women of color to thank for Pride. 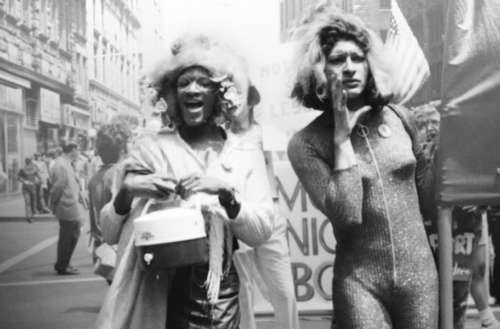 Without the efforts of Marsha P. Johnson, Sylvia Rivera and Stormé DeLarverie, June may never have turned into Pride Month. They, and many others, fought bravely at Stonewall and never gave up the fight for our rights. So when you’re out celebrating Pride, this year and in future years, be sure to remember these three fierce queer women of color. Without them the world would be a much different place. Did you know about the history of Stonewall and the queer women of color we have to thank for Pride?